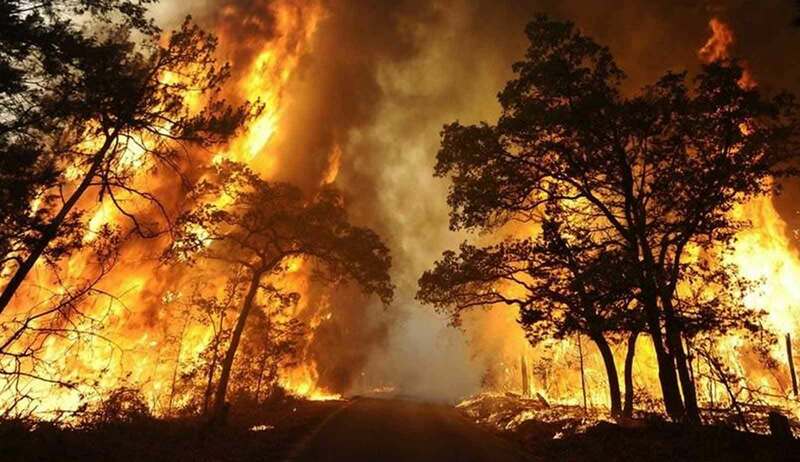 Global Warming Causing California Wildfires? Believe it or not, now the Global Warming crowd is trying to claim that the California wildfires are being caused by none other than Global Warming. “As global temperatures continue to rise, scientists say the risk of extreme fire seasons across the West is rising, too.” Anyone who has ever visited the Red Wood Forest in California stands in awe of the grandeur of the place. 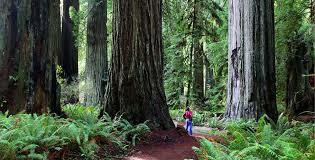 However, to the shock of many, the redwoods are nearly indestructible. They have evolved to withstand fires. That means, over millions of years, wildfires in California have existed long before humans were even there. The Global Warming people just never bother looking at the facts.